I would also be willing to contribute, but as far as sustainability, would it be possible to attract companies to advertise on the site? If so, I am not sure why SBNation couldn't do that, as well (as they do with the front page). The forums have basically been running as their own site for several years now with no 'Latest Forum Topics' on the right hand side of the main page anymore and just a simple link to Forums. I suppose not much has to change on the usability of the site; it just sounds like SBNation wants nothing to do with it anymore. Hopefully a link will be possible. Thanks for all of your time and effort Jeff and everyone else throughout the years that's made this site a cool place to hang out and talk C's! It's truly Friday the 13th, guys. I feel useless to help. Offering a half decent brain. Thanks for the great Celtic fiber up to this point. Just when this forum was getting good, with all the Hillary Clinton/Benghazi/Trump/Russia/NATO threads. As I only have a passing knowledge of the "guts" behind the curtain of technology, I wouldn't be much help on that front. As others have said, As this moves forward, I hope we are kept in the loop. I would be more than willing to help in some form to get the site up and running. Gofundme would be interesting. The Celticsblog forums have become one of my top 3 web sites visited, and easily my biggest sports addiction. I'm not willing to let it go down without a fight. CelticsBlog.com (the blog) will continue as is. The forums are being split off to run independently. We'll definitely keep you updated on major developments and timeline when they become available. Dear Mitch, if you're holding this letter you already know. The house has been boarded up. The doors. The windows. Everything. We're at the Comfort Inn. Room 112. I love you. Frank. Jeff, unless SBNation lets you hang a redirect off the "forums" subdomain under celticsblog.com, you are likely going to need new domain name, even if only slightly different. I would suggest that your highest priority task is: Start to try to snag a good replacement domain name. With luck you can grab something related, like "celticsblogforums.com" or whatever. Unfortunately the name-squatting services are unreal with their name coverage and it gets harder and harder to snag a good name without having to pay for it. We’ve got that under control. There won’t be “Celticsblog” in the name in all likelihood. This was the only site worth visiting for the latest and greatest celtics news . With intellectual and great info . The std SBN formate is pretty lame . VERY LAME product for me. I use the net. but have no clue what makes it work . Im doing good just to participate...LOl. I hope there will a future place we can gather to exchange Celtics news and Ideas. Celtics Bloggers ....if can 't use Celticsblog . Anybody know Wyc ? 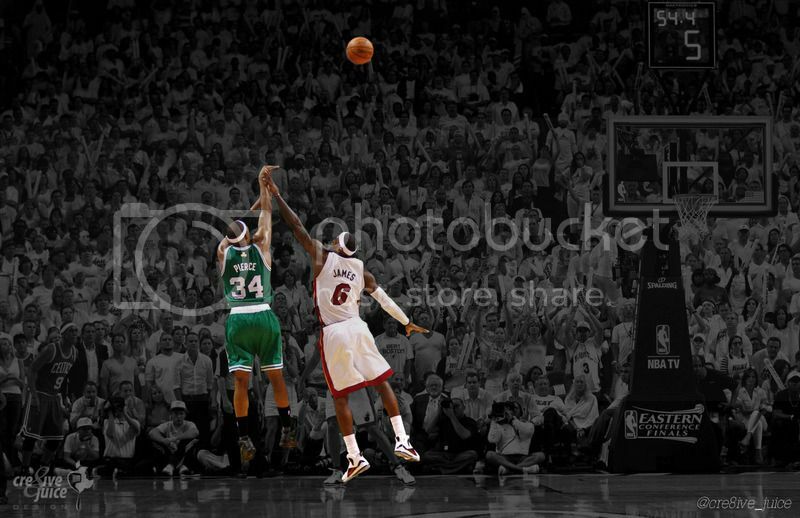 Maybe he would want to save his greatest group of Celtics Fans ?